Laminate flooring is one of the most popular flooring systems in America today. There are many reasons for this, and we would like to share some of those reasons with you now. Remember, when you shop for your new laminate flooring with Diamondback Flooring, we bring the showroom to you! 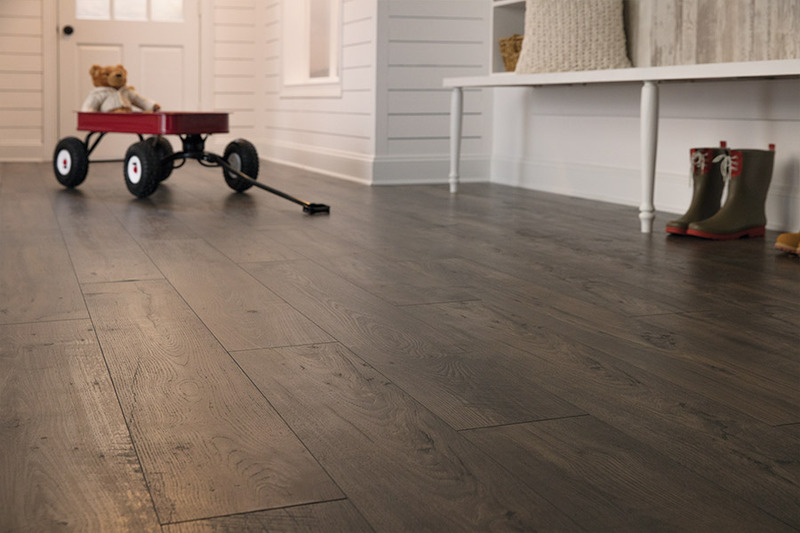 We understand that our customers want quality when it comes to their new laminate flooring and this is why we carry these highly-respected brand names. 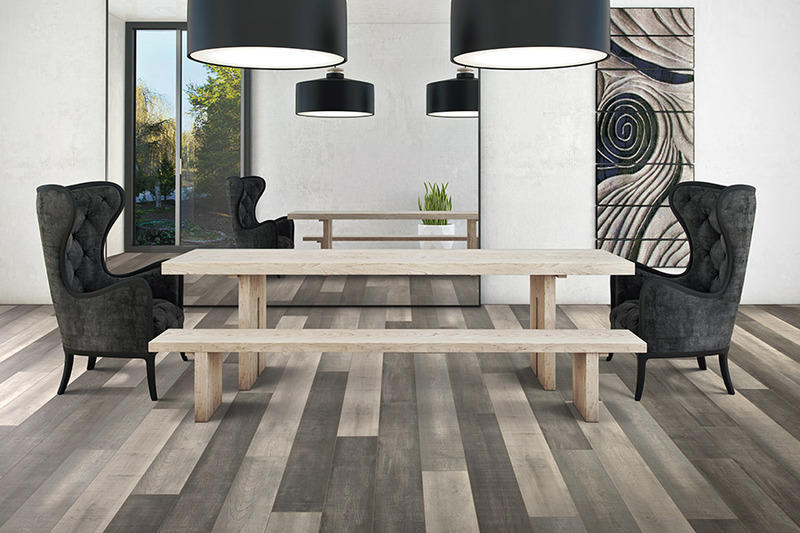 Our customers love the fact that we have such a huge selection of laminate flooring for them to choose from. We have laminate in all sizes and more colors and patterns than we can list here. 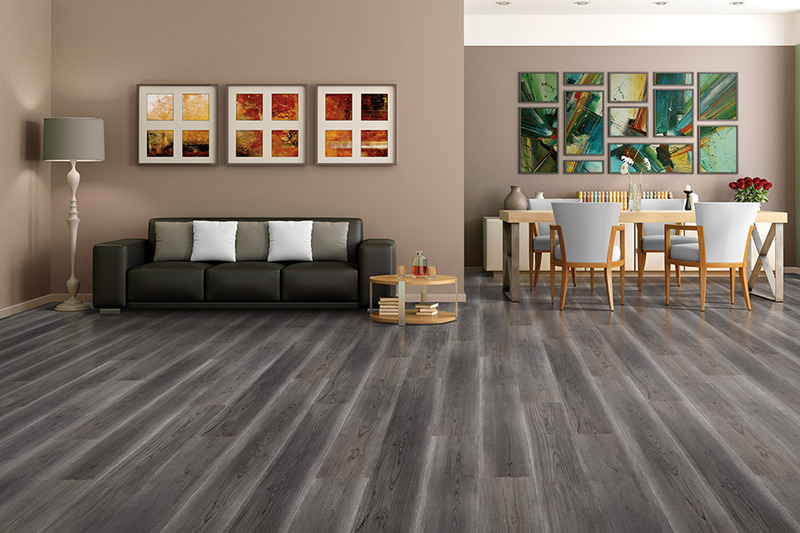 This means that our customers will find the perfect style of laminate that they want, and because we come to you, you save both time and money. A major benefit to having laminate flooring in the home or workplace is that laminate is incredibly easy to clean and maintain. Modern manufacturing processes have created laminates that are both durable and versatile. 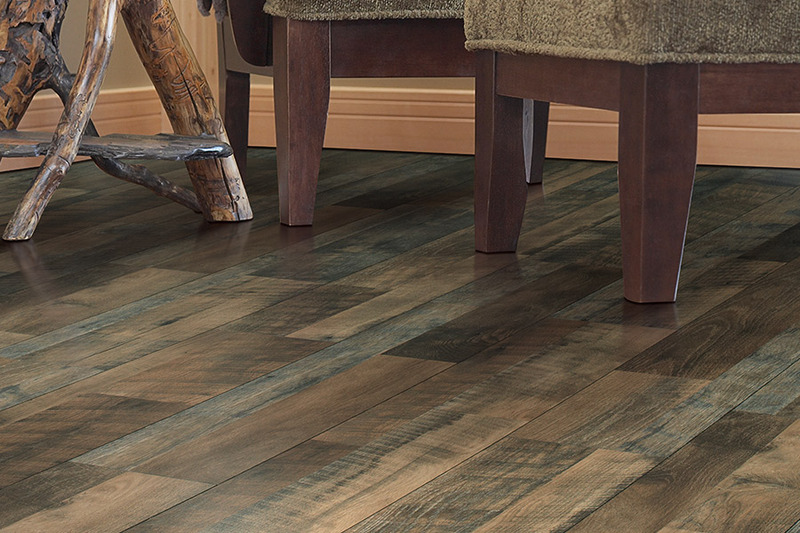 Consumers love the ease of care that they get with laminate flooring. 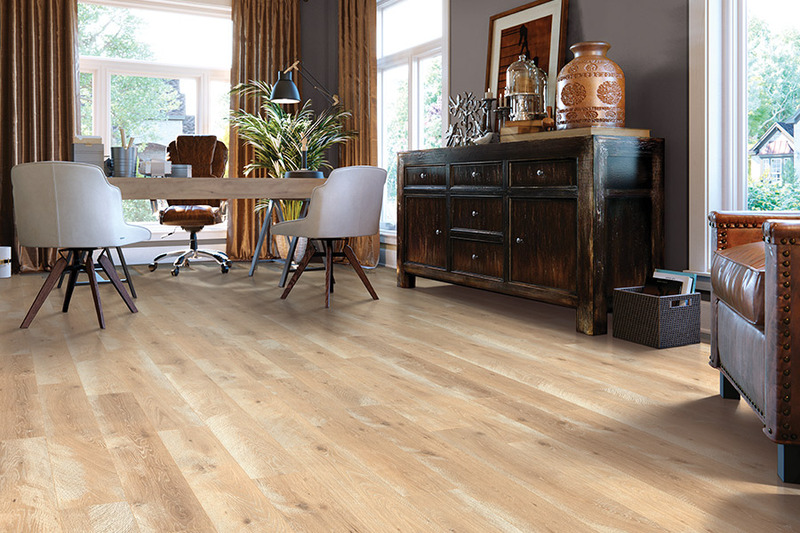 We make it a point to offer our laminate flooring for less than other flooring stores can sell laminate for. 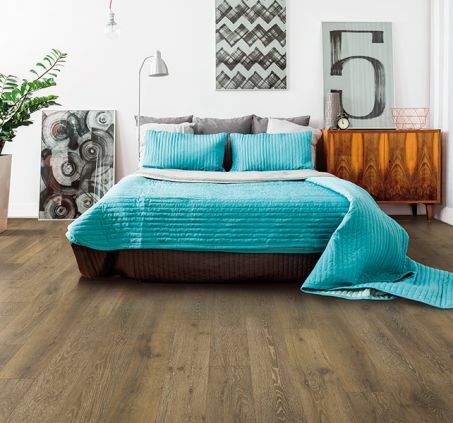 In fact, we offer our customers our solid Low Price Guarantee that ensures that you will get the best deals possible on all of your flooring needs, including new laminate flooring. If you are interested in learning more about laminate flooring, give us a call. We serve Phoenix, Tempe, Mesa, Scottsdale, Glendale, and Chandler areas. With our low price guarantee, huge selection, and ease of shopping for new laminate, why wait?